We all know exercising benefits our health and physical well-being. At the same time, hanging out with friends and enjoying a night out improves mental health. So imagine an activity that combines exercise with social outings. It’s possible on a cycle pub crawl! Pedal the bike from one location to the next. 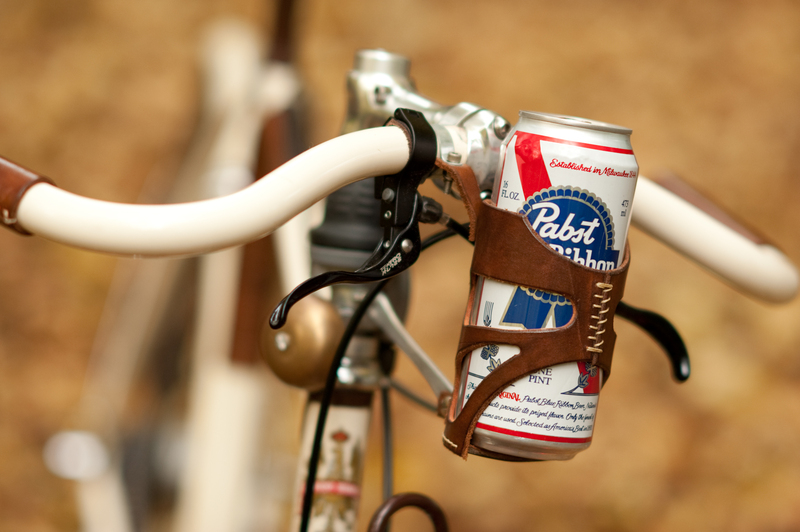 You will burn off some of the “fun” and enjoy both the rides and stops of your bar crawl. Don’t worry about tiring out because our giant pub cycle holds 15 people, so if you need to take a break, 14 other people will help you pedal along and carry the load. Once you make it to your designated location on the tour, reward all of your hard efforts with an ice-cold handcrafted cocktail or craft beer. Because you have the mobility of the Vegas Pub Crawler cycle, you’ll hit up more spots than you would by simply walking around DTLV. Do it for your mental health. Downtown Las Vegas awaits with unique bars and restaurants serving up handcrafted cocktails and brews. Experience Fremont Street and DTLV with a pub crawl by gathering up your friends and head out with Vegas Pub Crawler.